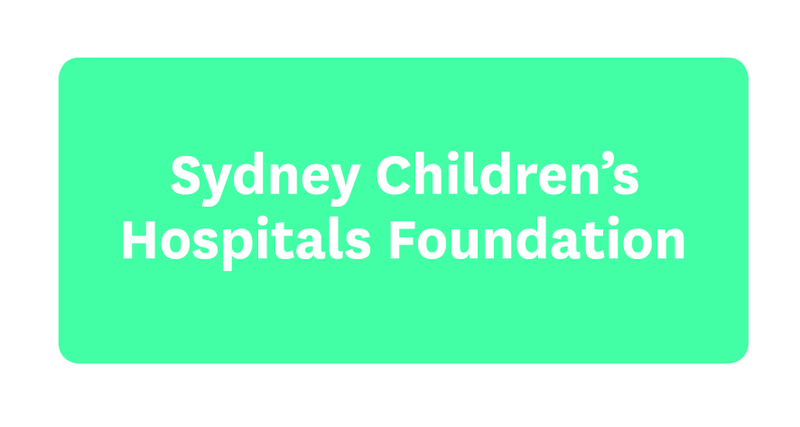 Your donation means we can ensure outstanding care for sick kids, giving them a chance to heal and be ready for life. If you donate by June 30, you'll receive a tax-deductible receipt to claim your donation in this financial year. Donate below or call us on 1800 244 537. 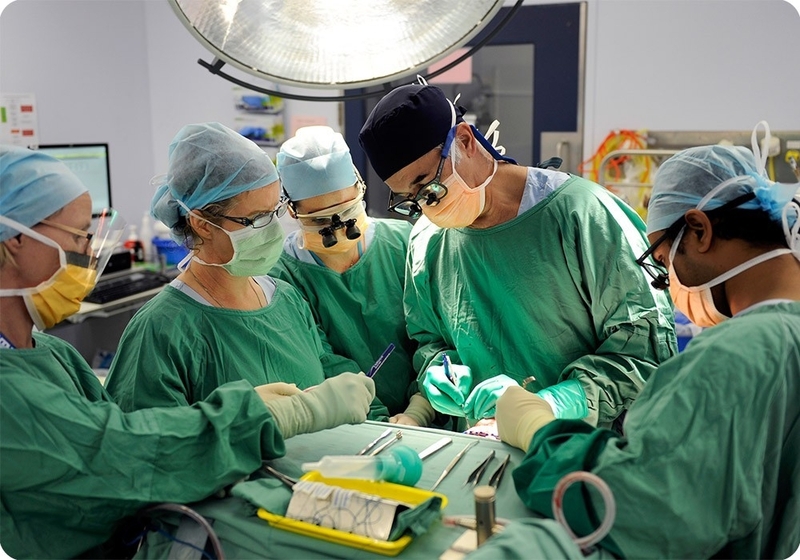 Could go toward a set of specialised paediatric tissue forceps required during surgery on a child. Could help fund a life-like doll used by our Child Therapists to explain to young children what’s going to happen during medical procedures. 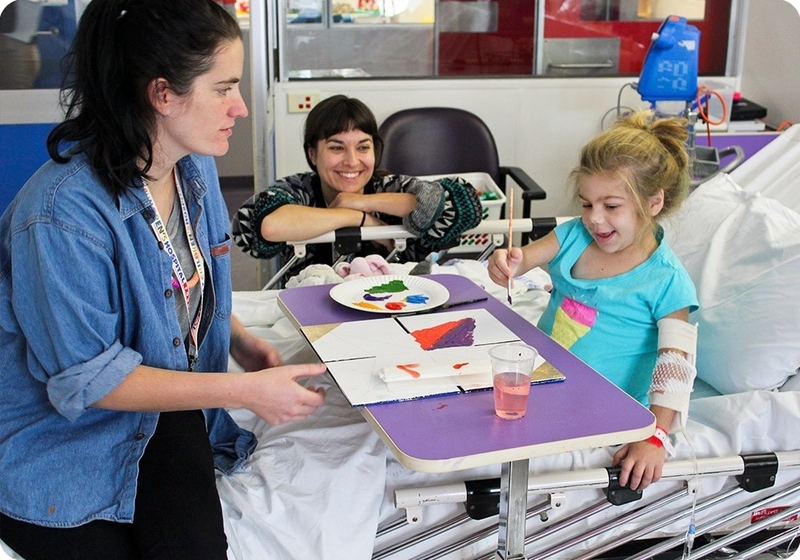 Could help provide materials for a pop-up art workshop beside a child’s bed. 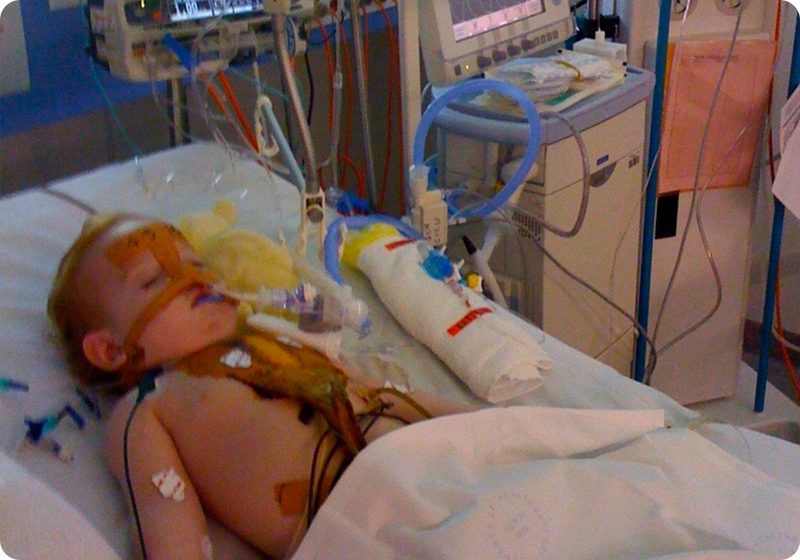 Could buy an oxygen monitor for young patients in Intensive Care.